It is important to maintain the parking lot pavement for your property. Whether you operate an apartment community or retail center, well maintained parking lot pavement adds curb appeal and minimizes the risk of accidental injuries. 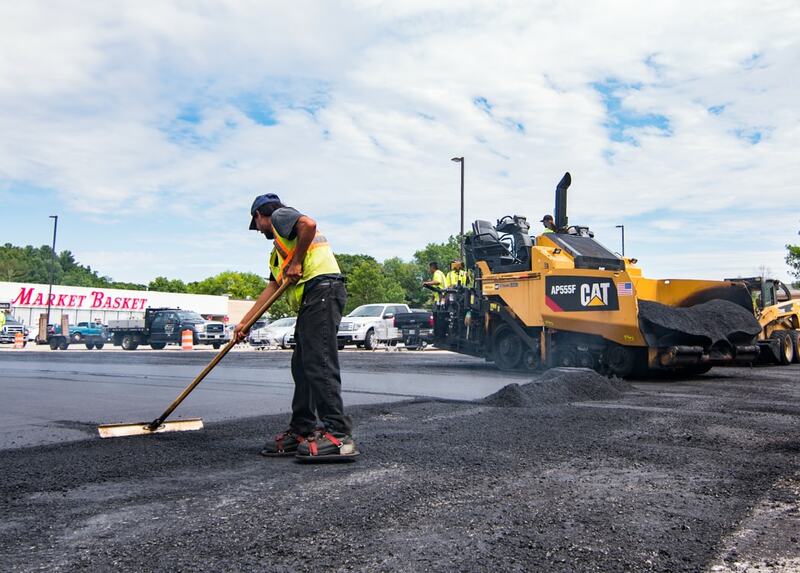 Our asphalt company specializes in parking lot paving and preventative maintenance. Filling cracks and sealcoating your parking lot can help extend the pavement’s lifespan and reduce the cost of having to replace your parking area. 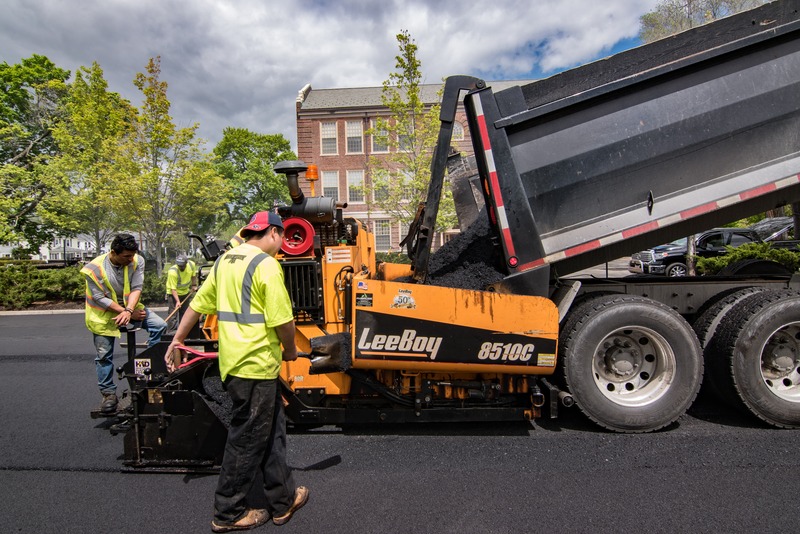 Asphalt Services, Inc. has over 30 years of experience providing asphalt solutions to some of our state’s most notable schools, strip malls, worship centers and industrial facilities. 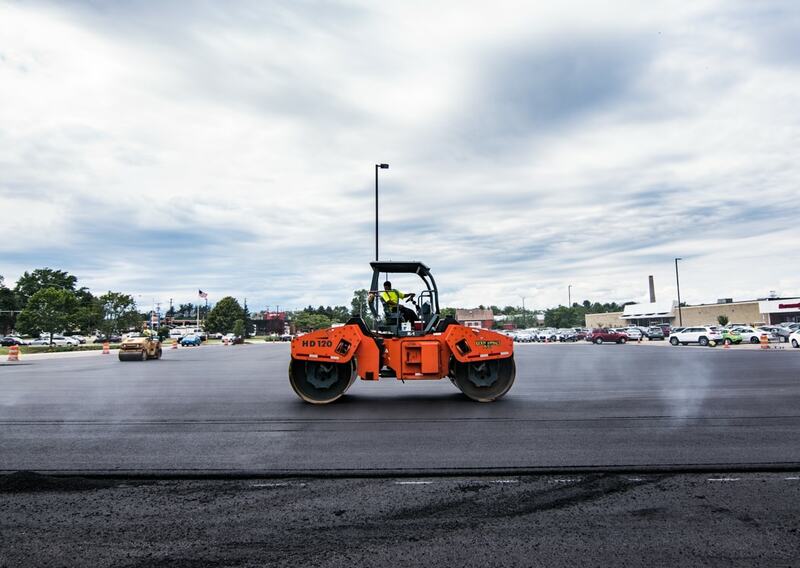 If your parking lot pavement need replacement or resurfacing, our asphalt company has the equipment and trained staff to minimize the cost and inconvenience of replacing your parking lot. 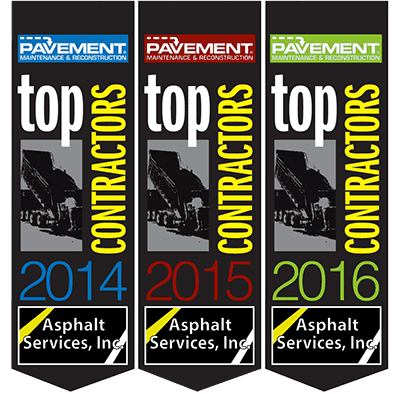 Asphalt Services Inc. has the experience and professional staff to handle all of your commercial paving projects, big or small. We offer the highest quality, long lasting product with great attention to detail at an affordable cost to our clients. Installation of concrete sidewalks, patios, etc. Demolition, replacement, and Installation of granite curbing, asphalt berm, etc. Working together, we can schedule your work in stages so access remains open through the entire project. Our professional estimators and experienced staff help ensure that all projects are completed properly and on time.